Every year one of the west coasts' tall ships docks in Old Sacramento for visits and tours. 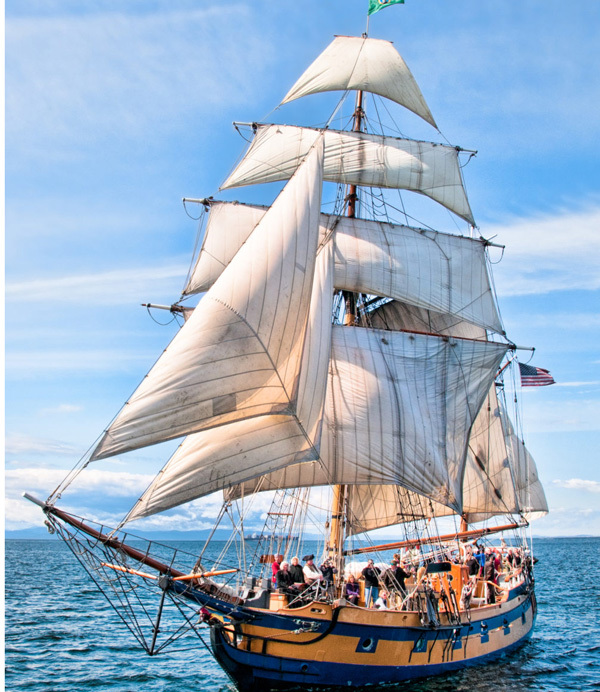 See the west coasts’ tall ships, Lady Washington and Hawaiian Chieftain, with your own eyes. 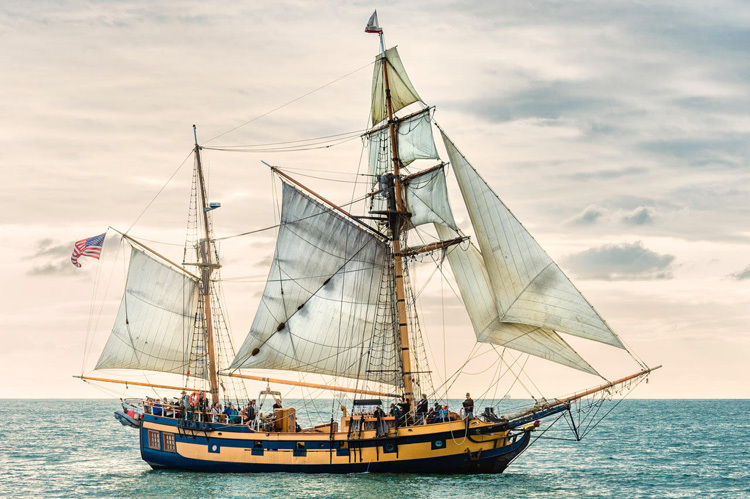 Your next adventure can be a weekend sail, hands-on history for kids, or starting your maritime career. It all starts here. Learn. Sail. Discover. 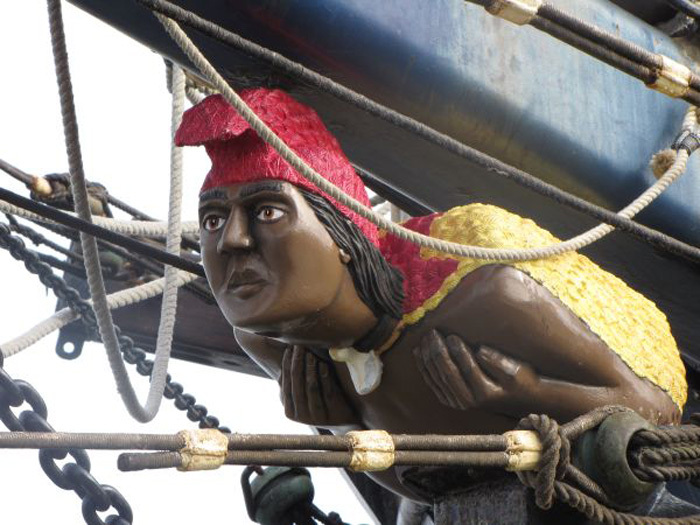 Click HERE for our current sailing schedule.